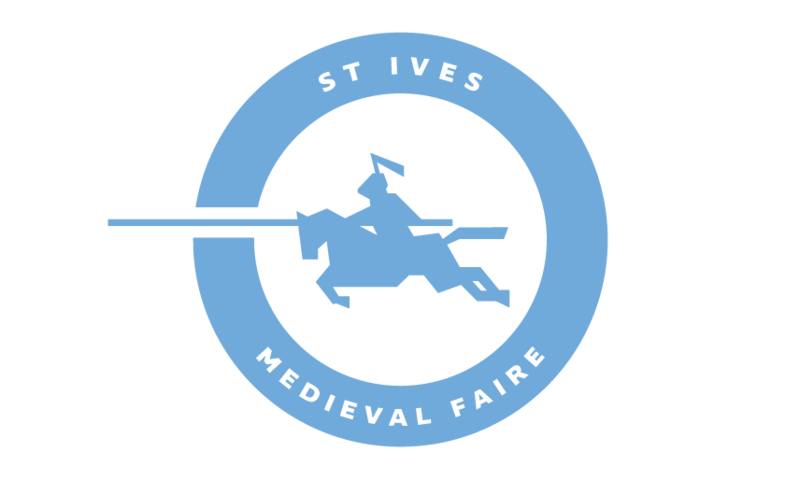 Thank you for your interest in being a vendor at St Ives Medieval Faire . The St Ives Medieval Faire is Ku-ring-gai Council’s premier ticketed special events held at the St Ives Showground. It is an annual event hosted by Ku-ring-gai Council as a paid premium entertainment and education event. Applications are now CLOSED for Food & Vendor Stalls to participate in the 2018 event. Register for future events by emailing us.